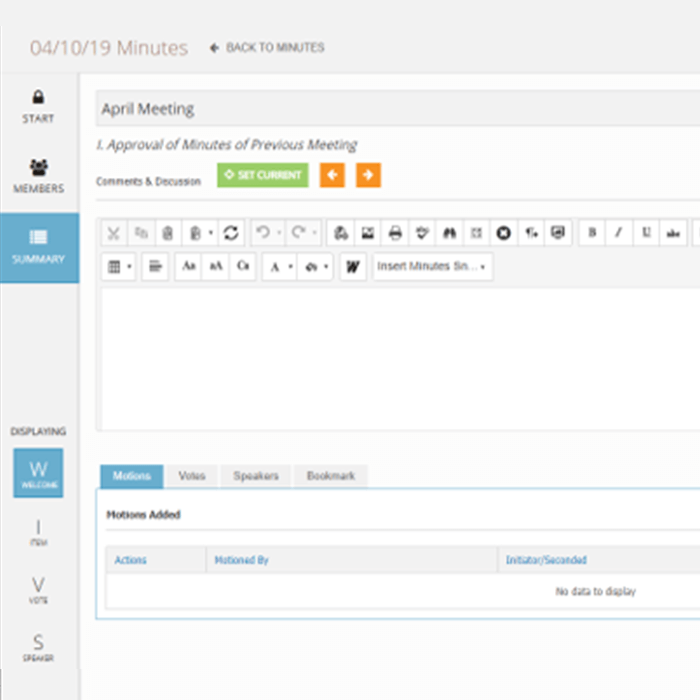 It's time to move your meetings forward. 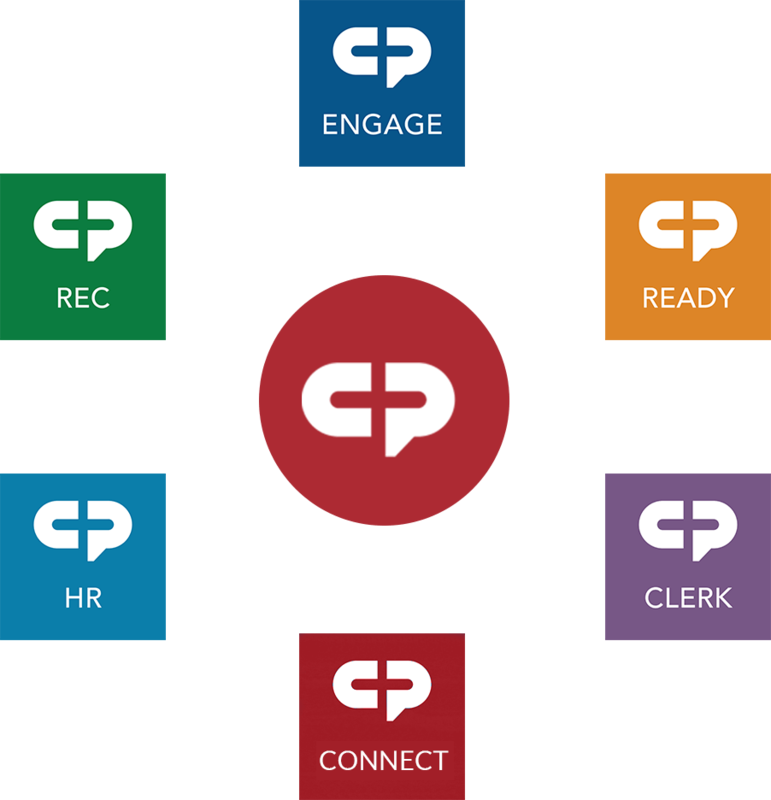 Ditch the stacks of paper that accumulate with every meeting and forget endless hours of copying, bookmarking, distributing and amending meeting agendas. 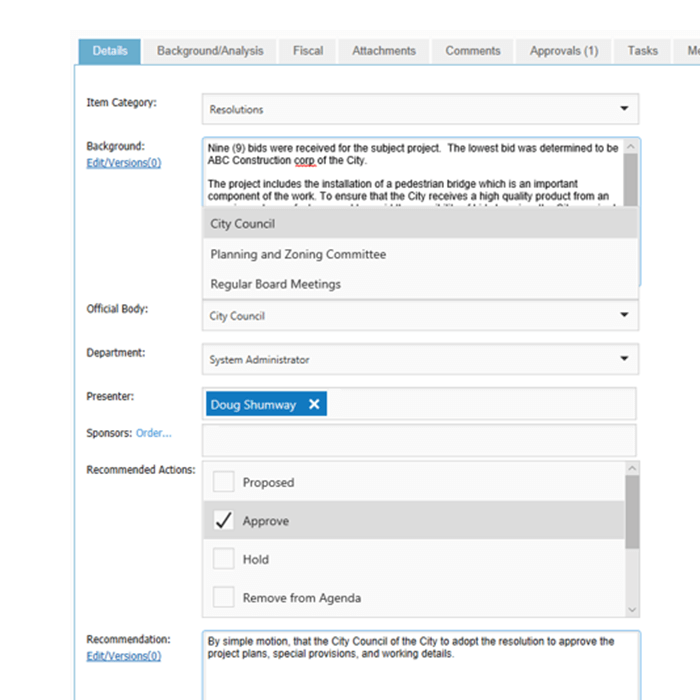 The agenda and agenda item creation process is intuitive and straightforward for your entire organization. 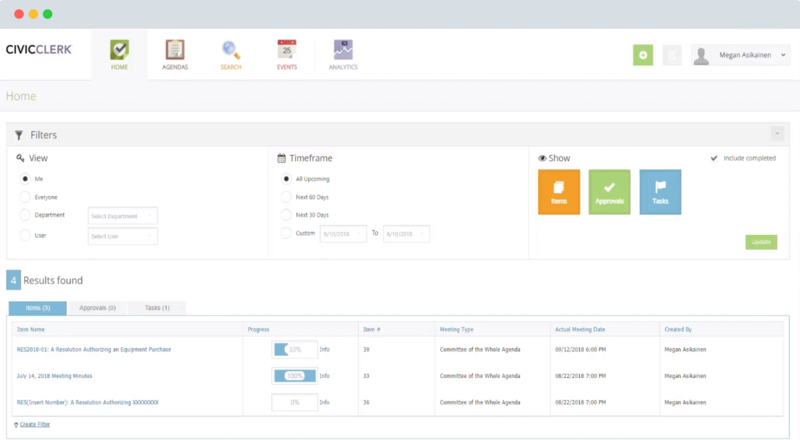 Standardize workflows and approvals no matter how simple or complex. 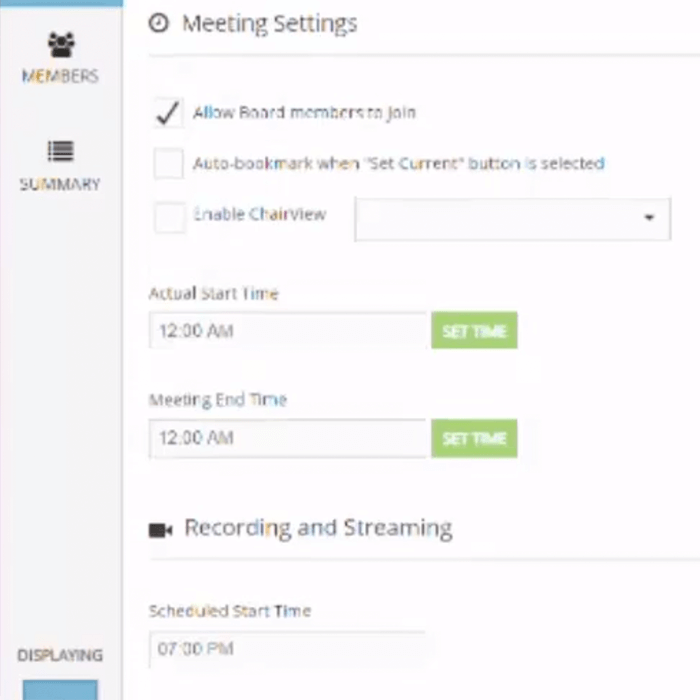 Run an entire meeting, capture motions and votes, and generate your minutes document in seconds. Display meeting content live for constituents in attendance. 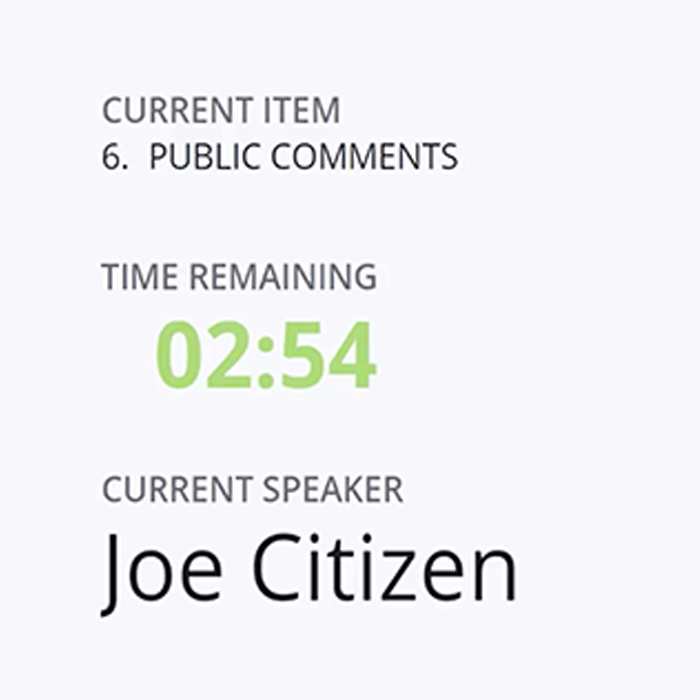 Stream meetings live, post to social media, and publish to your citizen portal for on-demand viewing. Link specific agenda items to strategic plans and initiatives for quick reference. 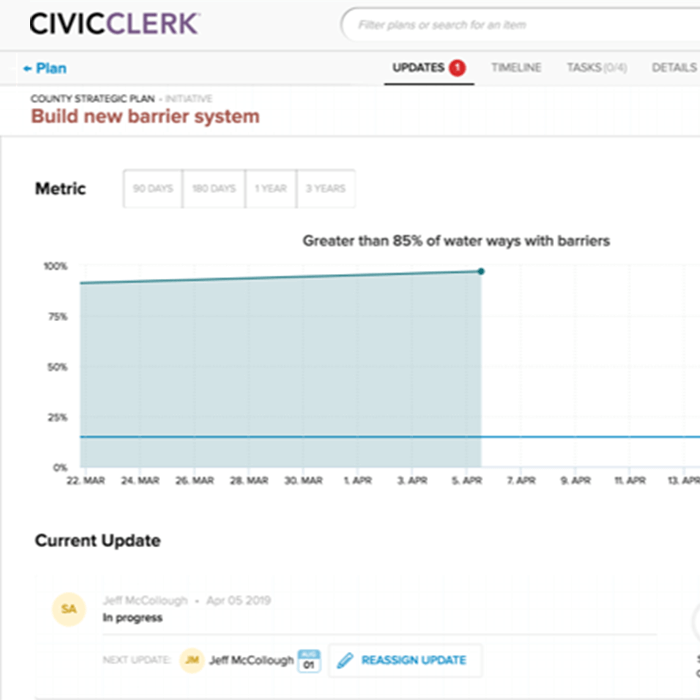 Want to see everything CivicClerk® does? 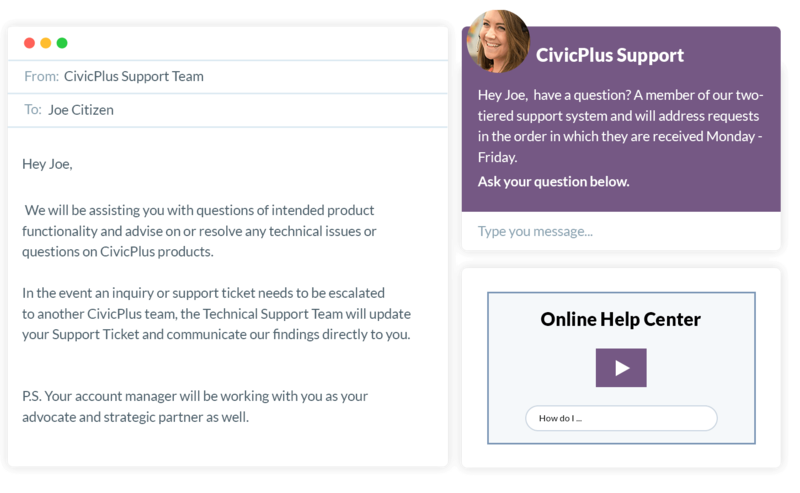 You’ll be able to reach us through phone, email or utilize our online support system for software issues, requests, or emergency ticket requests. Our online help center is available to you at any time and our emergency support team is available 24/7 for your peace of mind. 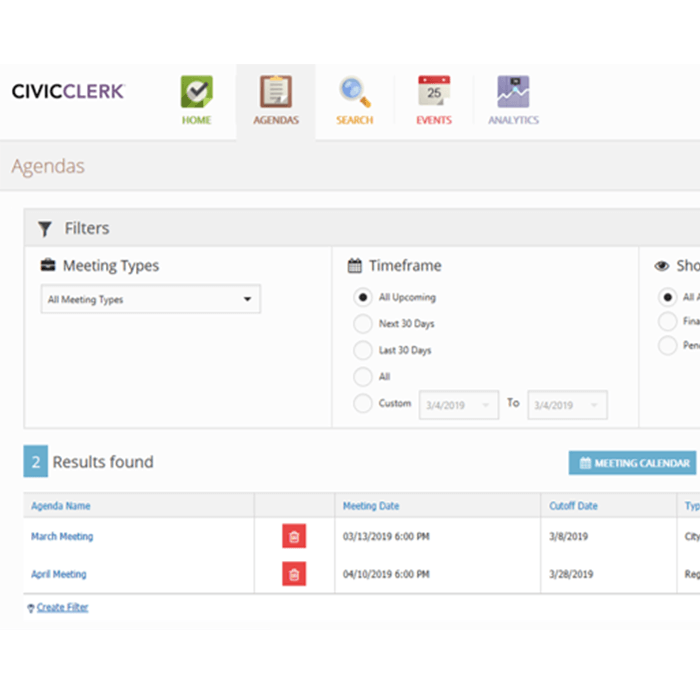 Learn more about how CivicClerk can meet your agendas & meetings software needs. We look forward to speaking with you. Complete this form and one of our experts will contact you.